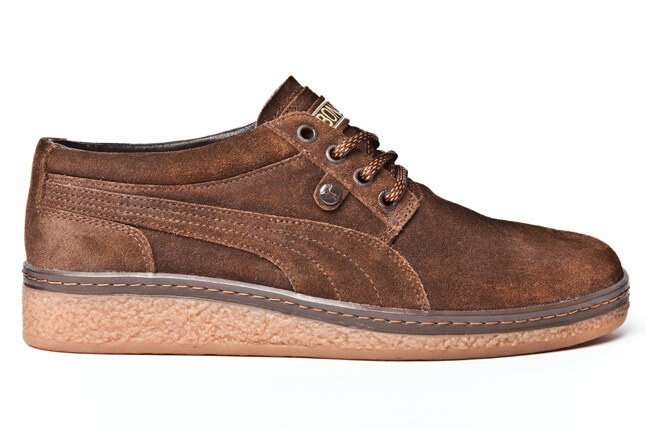 Take a trip to the Wild West with PUMA's new lifestyle shoe. 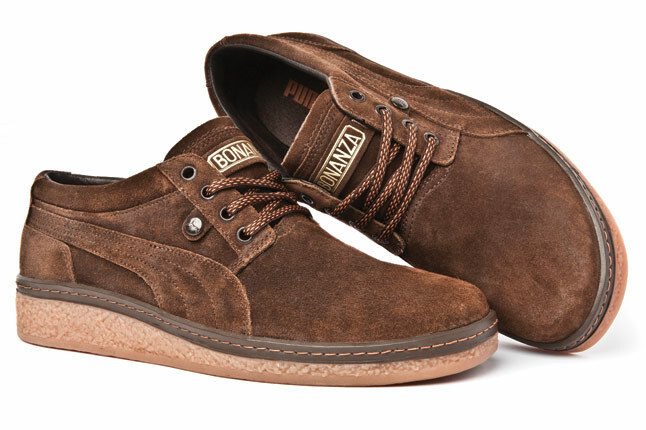 PUMA's Bonanza Hi gets a low-cut Western makeover with the new Bonanza shoe set to hit PUMA retailers this spring. 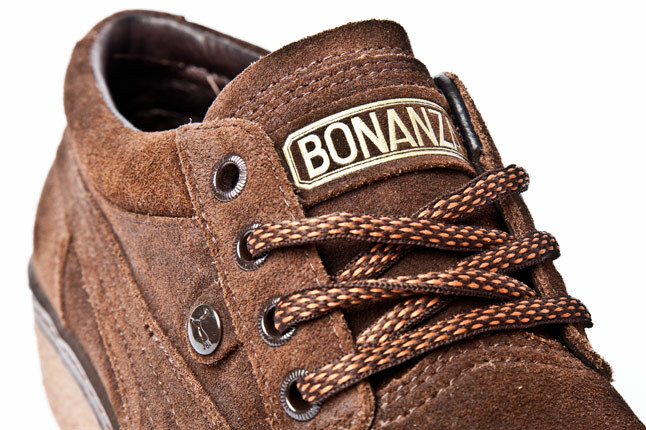 No doubt a nod to the popular 60s TV series, this Bonanza sports a rugged brown suede upper, complete with steel detailing on the eyelets and a rivet on the side panel. 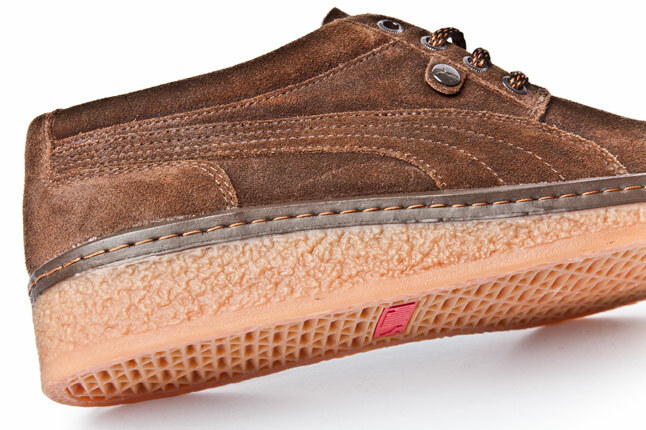 Below sits a natural gum style outsole, completing the Western inspiration.